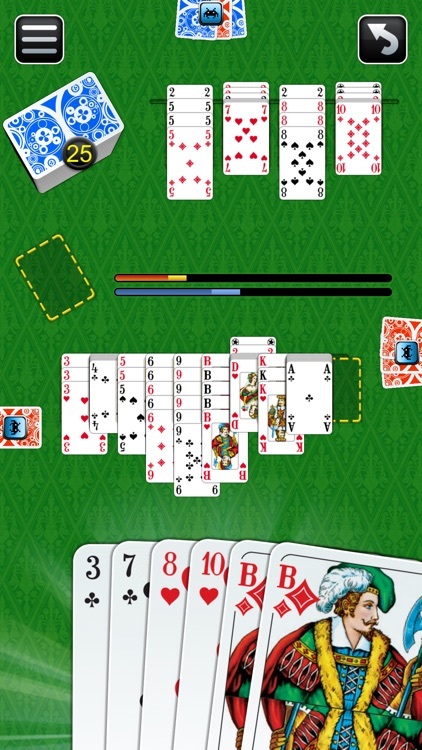 Canasta card game by LITE Games: play the popular game Canasta now for free on your smartphone or tablet. 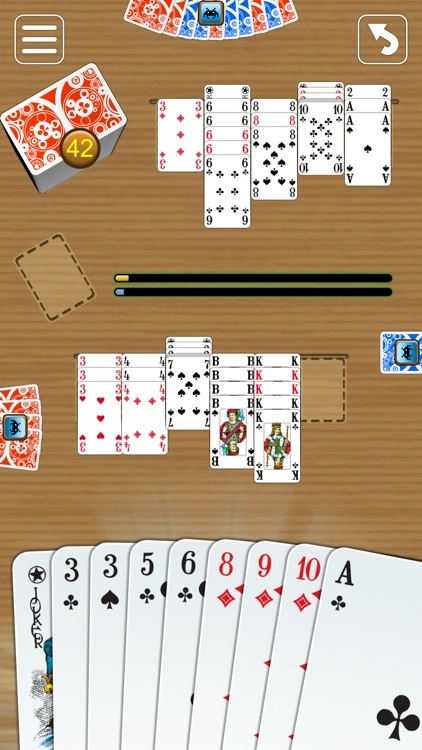 Canasta is a true classic as it was once one of the most frequently played card games. 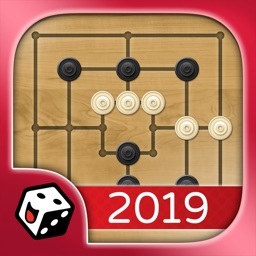 It is still widely played and enjoyed today as it is easy to learn and can be discovered again and again in many different variations. 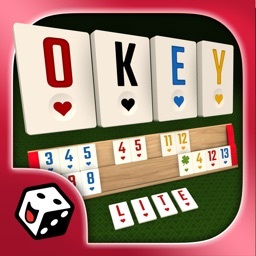 The new overhauled version of the famous Canasta app by LITE Games combines intuitive gameplay, pleasing design and advanced customization options to deliver endless fun in this wonderful card game. 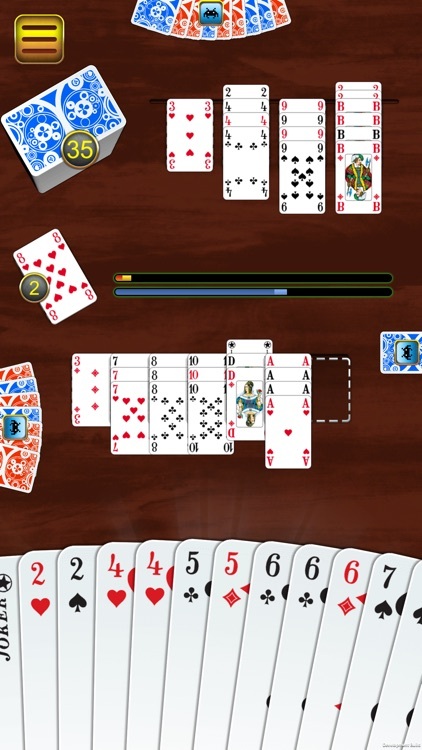 When playing offline against the computer, you can alter a large variety of rules and adjust the strength of your opponents and partners to suit your needs. These flexible settings make it easy to relax, to learn the game or to face a challenging opponent when you’re on the go. 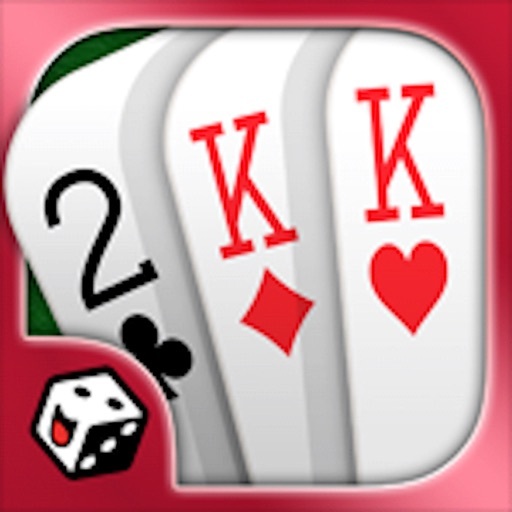 For the most exciting experience you can play online against players from all over the world and climb the leaderboards or challenge your friends and family. 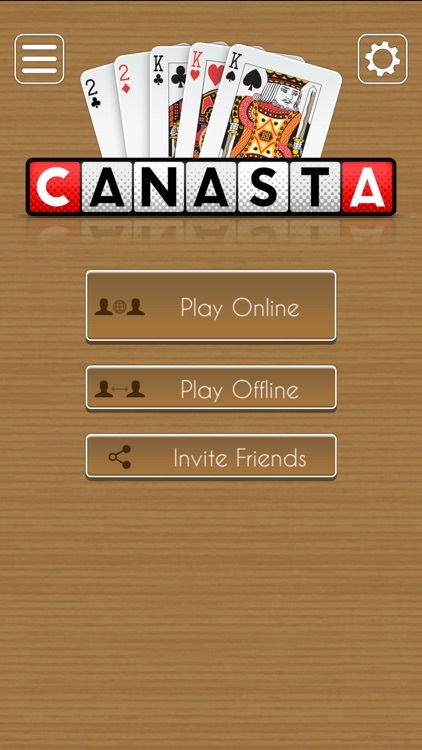 Canasta is perfect for everyone who loves to play card and puzzle games. 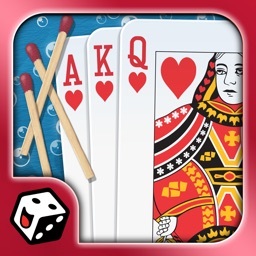 If you enjoy Rummy or Bridge, you'll love it. 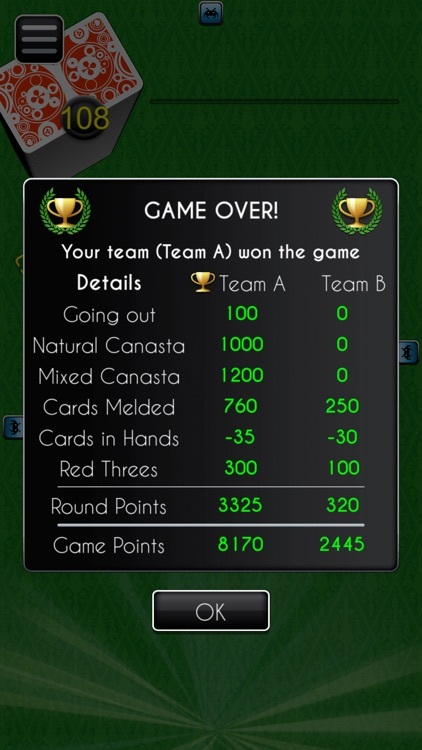 With the Canasta card game, we are trying to reproduce the classic experience as extensively and realistically as possible on mobile devices. 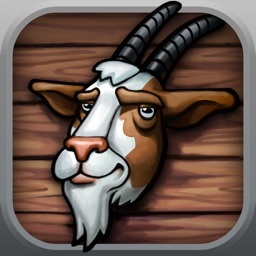 The app is not aimed at children, but is designed for adults. 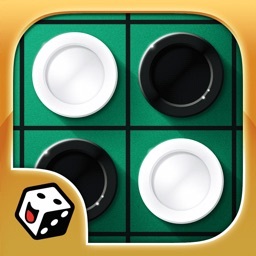 We do not offer real-money gambling: no money or real prizes can be won. Practice and/or success at social casino games does not imply future success at real-money gambling.